Incense Grounding Spirituality Chakra. By Mary Kurus. 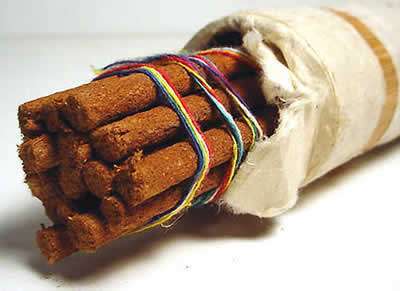 There is an incense made today in the monasteries of Nepal by Tibetans that is so pure that it can dissolve negative energies in your auras and home. This incense is made by hand in accordance with Tibetan traditions preserved through the centuries within the monastic orders of Tibet. It’s made in the traditional Tibetan manner with 35 different spices and aromatic substances including nagi, saffron, and red and white sandalwood. This incense is now being made by Tibetans in monasteries in Nepal and can be purchased throughout the world. 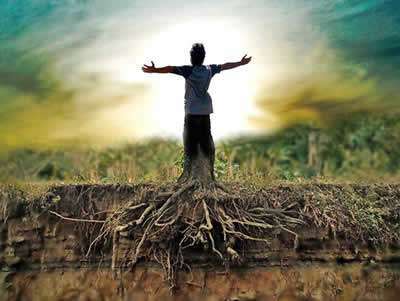 Whenever you are thinking or trying to cleanse yourself of negative and dark energies, first ground yourself so you are deeply connected with Mother Earth. Sit down comfortably with both feet planted on the floor, and if possible, right on the earth. Imagine a thin silver cord that runs from the center of your being or from each of your ankles, way down to the center of the earth, right into the middle of Mother Earth. Hold this visualization until you feel deeply connected with Mother earth. This is an important beginning to many types of work with other dimensions. 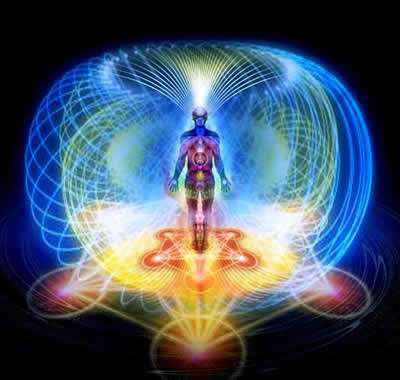 You want to connect with the majesty of other energies in other dimensions while remaining deeply connected to this beautiful planet of ours. People get very frightened when they believe they have been attacked psychically. They feel helpless and violated and without the necessary knowledge or skills to help or protect themselves. Fear is one of the greatest problems associated with psychic attacks since fear tends to magnify and intensify the experience of the person. Prayer is powerful and can help immensely when dealing with psychic attacks. If the person who has been attacked can pray to the God of their understanding for strength and courage, their fear should slowly abate and they will be better able to concentrate in applying a number of the suggestions for clearing that I make in this article. Positive prayer in love strengthens individuals to deal with their issues. Ask others to pray for you also as you go through this difficult experience. Another simpler way of relaxing and releasing fear is through deep breathing. Sit or lie down so that you are relaxed. Begin by inhaling on a count of 5 then hold this breath to the count of five and then release this breath to the count of 5. Take a break to the count of 5 and begin the inhalation again. Do this slowly and you should find that you begin to relax after about the sixth or seventh breath. If possible, continue this exercise for 10 minutes to achieve deep relaxation. You might consider doing this exercise prior to the container method I just described above. This technique works particularly well when others are angry with you and are sending you angry or vengeful thought forms. The person can be very angry, cursing you and wishing you harm. They probably do not realize that they are sending you these thought forms that can lodge in your body or aura. You may hear their voice in your mind, see a blurry vision of them speaking to you in anger, or just be feeling very uncomfortable. Do you remember the many times when you had angry conversations with someone who was not present? You may have thought you were talking to yourself but in reality you were sending out angry thought forms when you did this. The following is a visualization I have used many times that has worked well when used properly. Visualize that you are where you are and this other person is about 100 yards away from you. Then visualize a Plexiglas wall that drops between the two of you. This glass wall is about four to six inches thick and is such that anything loving can penetrate this wall easily, while negative images or thoughts cannot be heard through this wall or in any way penetrate this wall. Hold the image of this wall and I guarantee you that the angry voices and images will disappear almost immediately. This will give you real protection from angry thought forms so they cannot penetrate or lodge in your body or aura. 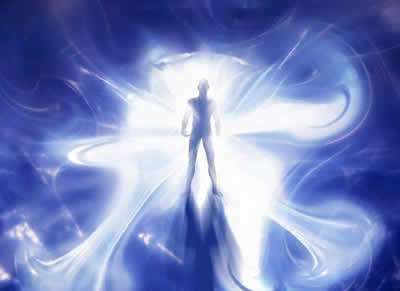 White light is the light of love and using this practice can help with minor negative energies. You can surround yourself with white light and feel the presence of a Loving Universe. 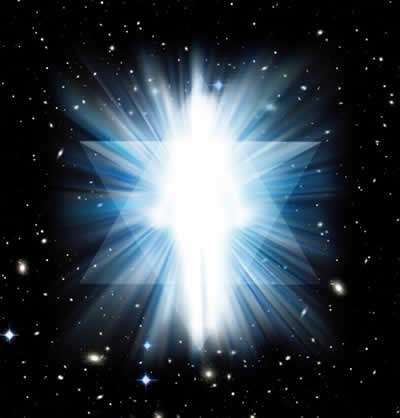 However, this white light often does not keep out the heavier dark energies and normally does not keep out entities and spirits. It’s a good practice to connect with the Universe but not very powerful in protecting you from certain energetic practices. 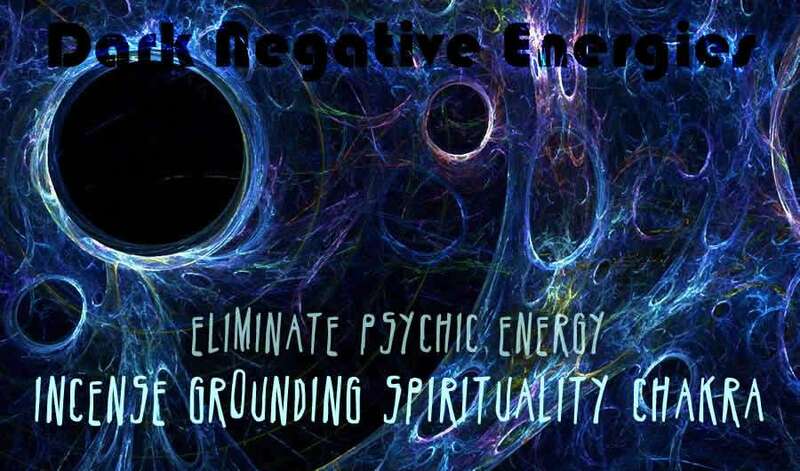 You will need to ask an experienced Energy Worker to do this for you, but if you have been on the receiving end of a psychic attack, your chakras will be distorted by these energies and no longer working properly. 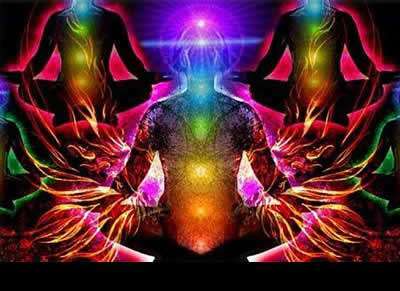 You will also have holes in your auras. Ask an Energy Worker to bring your chakras back to their perfect shape, to ensure they are spinning properly and at the perfect speed and to close the holes in your aura. Ask the Energy Worker to seal your aura, to eliminate all holes in your aura, and to make certain your aura is not leaking in any way. They should be checking you at a distance for two or three days after the sealing to ensure there are no leakages.